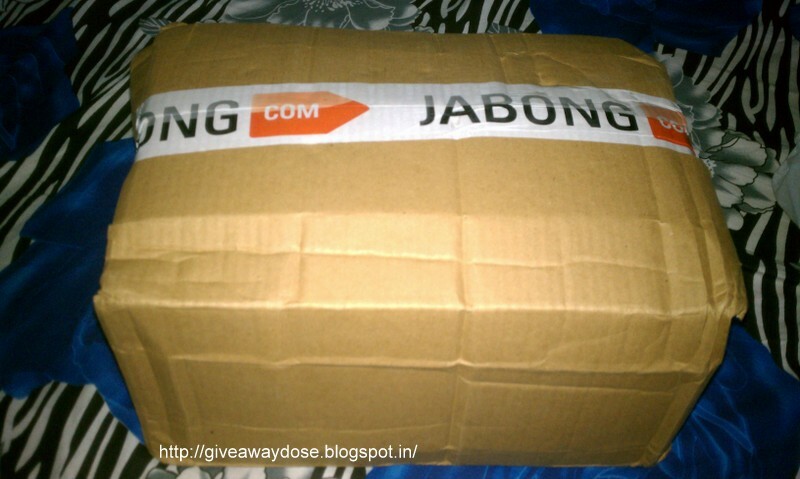 Giveaway dose: Jabong Shopping !! 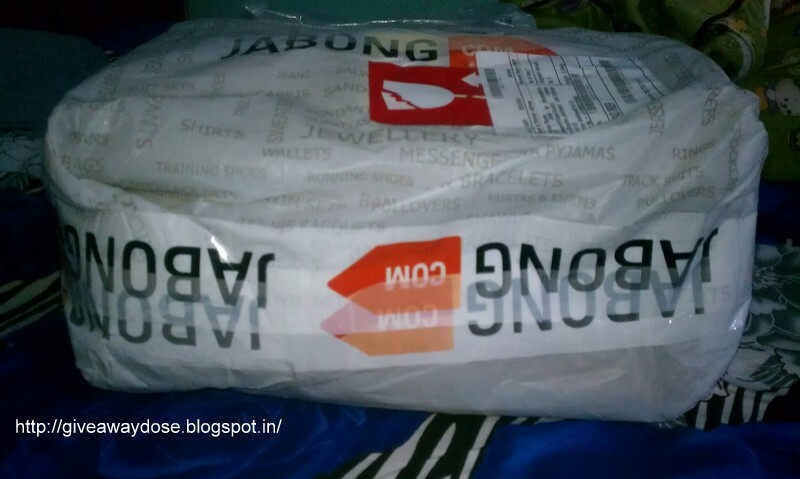 You can read my review for Jabong here - Shopping with Jabong.com !!! 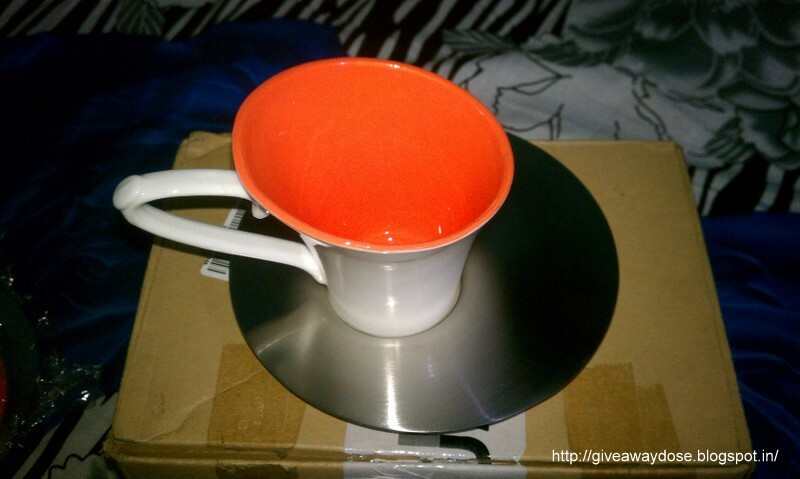 I loved this so much, the orange color is giving it a very lovely and modern look. 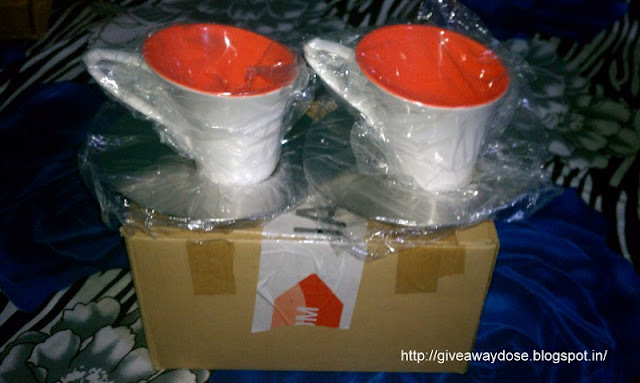 Nice products you bought dear! Amazing choice! Have a nice week! The set is amazing! Thanks for sharing! 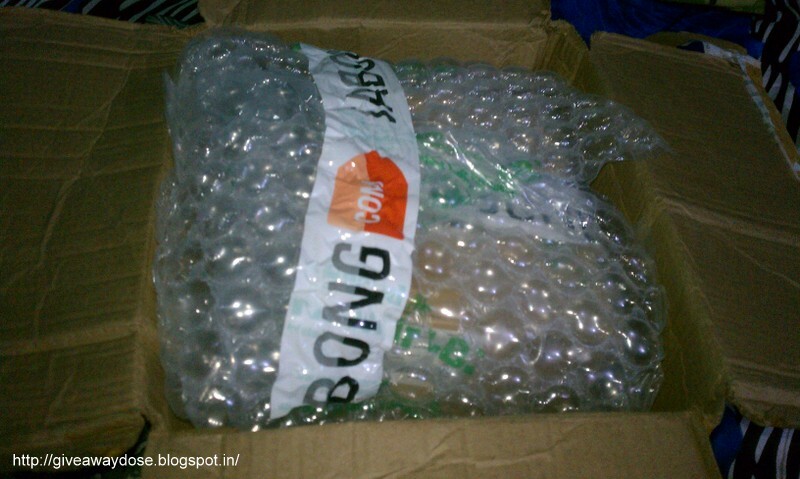 I am a little shopaholic and online shopping has become my new found love since when i have left my work..